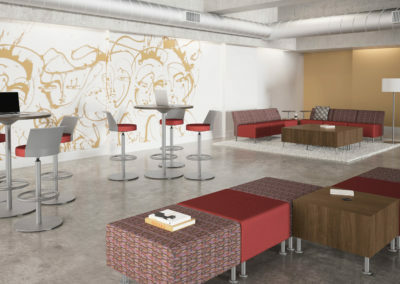 Creating the right office environment means a lot more than just selecting furniture from a catalog or a showroom. 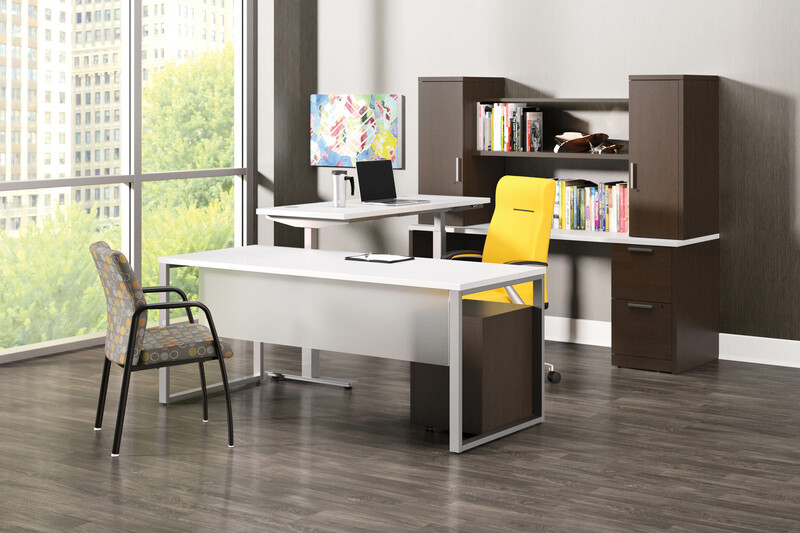 Your office is a reflection of you, your business and your professionalism, and it deserves careful planning. customer service representatives and designers, with an average experience of over 30 years in this field, work to ensure the smooth performance of all projects. 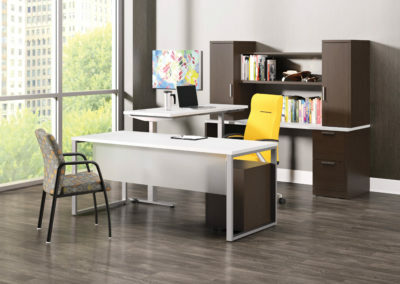 At Hartman Office Furniture we take a thoughtful, careful approach to create beautiful workspaces that are efficient and cost effective for each of our clients. 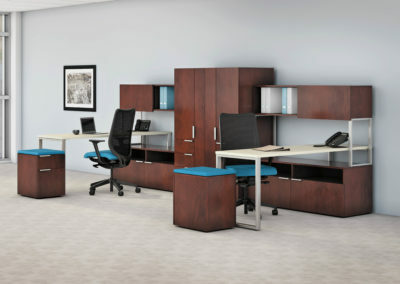 Call today to start planning your new workspace. 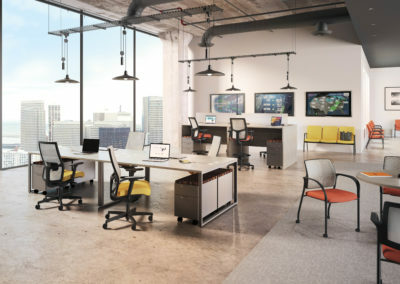 Our professional design team has years of experience and will plan your office space after extensive analysis of your business goals and office workflow. We pride ourselves on providing the best customer service in the business resulting in hundreds of satisfied customers. We use highly trained professional installers to insure that the fit and finish of your furniture will provide years of trouble-free service. © 2017 hartman office furniture inc. All rights reserved.